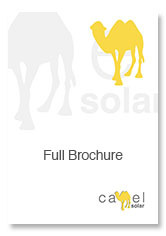 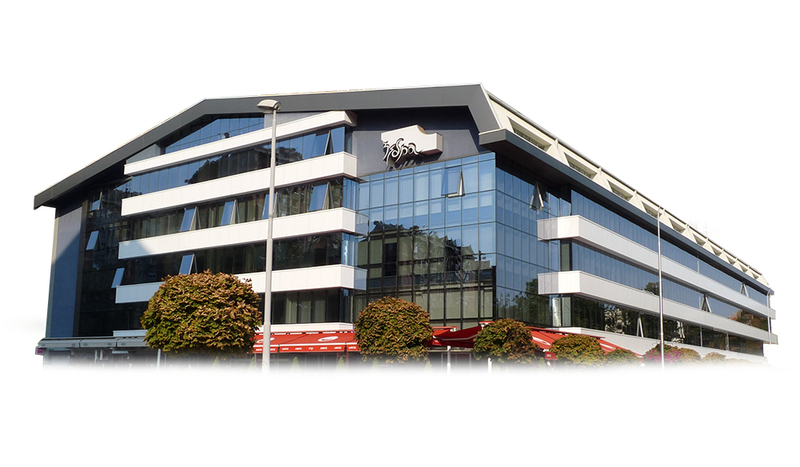 Camel Solar supply solar thermal technologies for a wide number of applications. A small domestic swimming pool project in the South East of England. 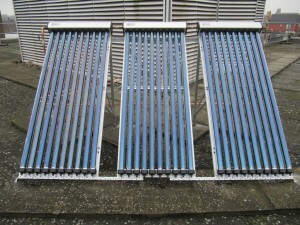 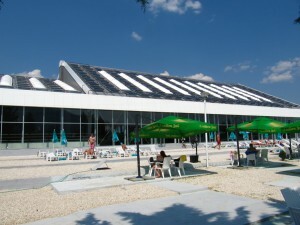 In order to meet the world’s sustainability targets, solar thermal collectors need to be designed with architects, developers and contractors in mind, for easy and attractive implementation into, office buildings, public spaces, houses, and for industrial usage. 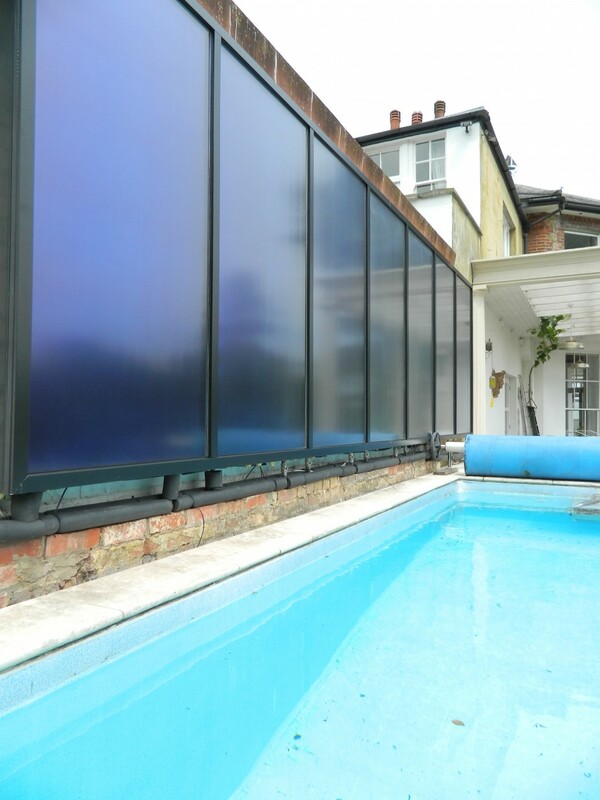 Camel Solar have created a range of products that can be used for different energy and building requirements, to maximise the potential of renewable energy. 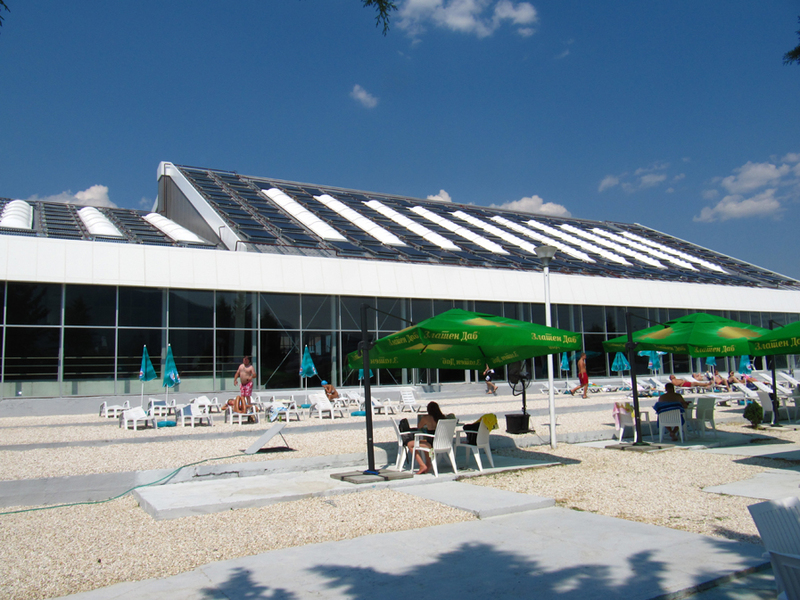 Professionals can calculate how best to obtain the results you need at an affordable price, so that more people can access solar energy than ever before.